Good Monday Morning to everyone! 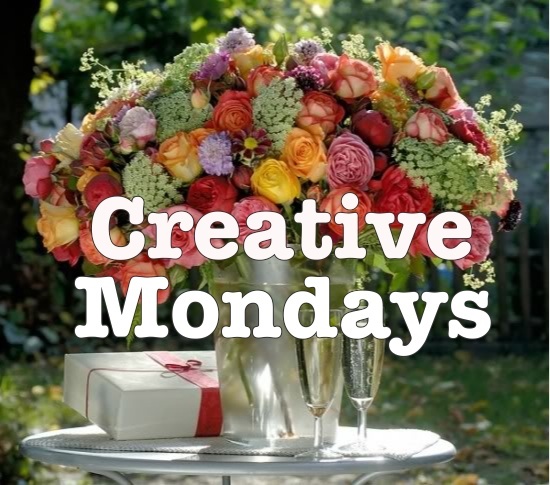 It's time for another Creative Mondays challenge. The theme this time is "Anything Goes"! 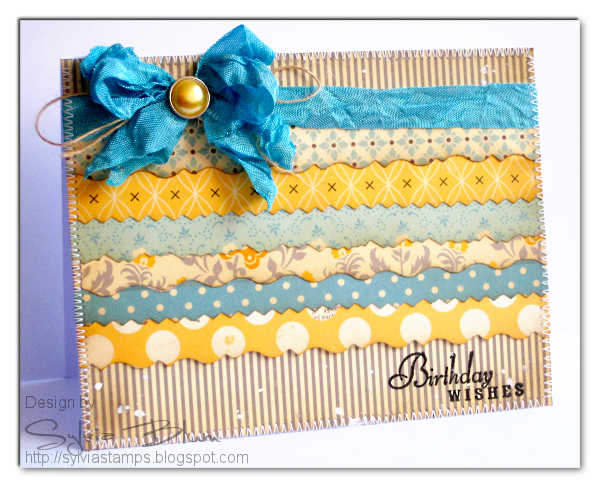 Wow, there were so many beautiful projects to look at from the last challenge! You all are really creative! It is so hard to pick favorites! Kim, your project is lovely and I know your daughter will love receiving it! Sylvia, love the layers and texture on your card. 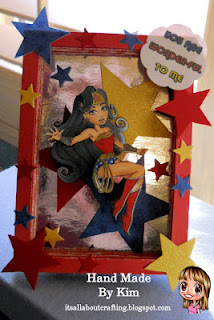 I am going to have to CASE this card! Amy, what a great project for St. Patrick's Day. I must try this! Thanks for the inspiration! 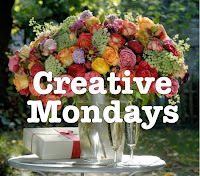 Congratulations Ladies, please collect your Creative Mondays Favorite Badge and add it to your blog with pride! Looking forward to see what you all make this go round! WoW, fabulous eye-candy from the DT! 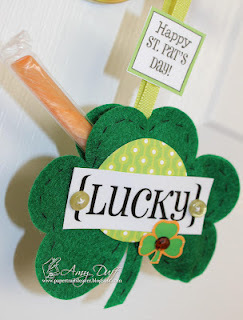 Thank you for a fun linky party!! Wow, what fabulous creations by the DT. Thanks for hosting Dawn, this is WONDERFUL!!! Sorry I missed challenge 1 & 2, but I'm here now!